The aim of this review was to evaluate studies assessing the accuracy of Root ZX when used for working length determination in permanent teeth and to identify factors affecting the device's precision. An electronic search for articles published in English language since 1994 was conducted on the Medline via Ovid interface. All issues of the International Endodontic Journal, Journal of Endodontics and Oral Surgery, Oral Medicine, Oral Pathology, Oral Radiology and Endodontology since 1994 were manually searched. The reference lists of review articles were cross-referenced to identify any potential publications. A total of 76 publications fulfilled the inclusion criteria. The studies varied in their methodologies, and most of them did not adhere to the manufacturer's recommendations while operating the device. The Root ZX failed to consistently detect the apical constriction or the apical foramen. Nonetheless, it mostly allowed file tip placement in the area bounded by these two landmarks, especially when the 0.5 mark of its digital meter was adopted. Tooth-related factors potentially influencing the precision of Root ZX included pre-operative pulp status, tooth type, position of the apical foramen, canal obliteration, and the size of apical diameter. Operative factors including coronal pre-flaring, presence or absence of irrigants, file size, file alloy, and mode of file operation could also influence the performance of Root ZX. In conclusion, adopting the 0.5 mark of the digital meter of the Root ZX reduces chances of violating the apical foramen. Further, factors influencing the precision of Root ZX must be considered while operating it. 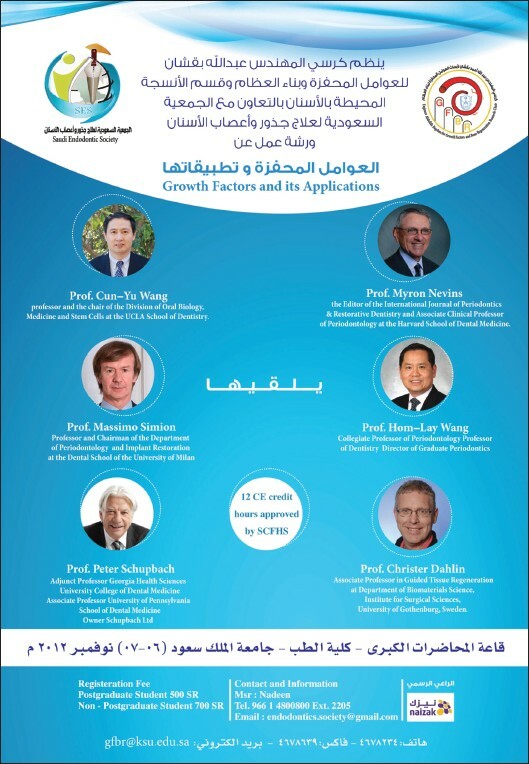 Aim: The aim of this in-vitro study was to investigate the ultra-morphological changes of the root canal dentin after irradiation with 940 nm diode laser along with 2.5% sodium hypochlorite (NaOCl) and 17% ethylenediaminetetraacetic acid (EDTA) irrigation. Materials and Methods: Ten freshly extracted human permanent mandibular premolar teeth were selected. Teeth were decoronated and the working length was established. Cleaning and shaping was performed using protaper rotary system and the canals were enlarged up to F3 size. Canals were irrigated with 2.5% NaOCl between each instrument change and later with a final flush of 5 ml of 17% EDTA for 1 min. All the prepared teeth were then longitudinally grooved and split into two halves. 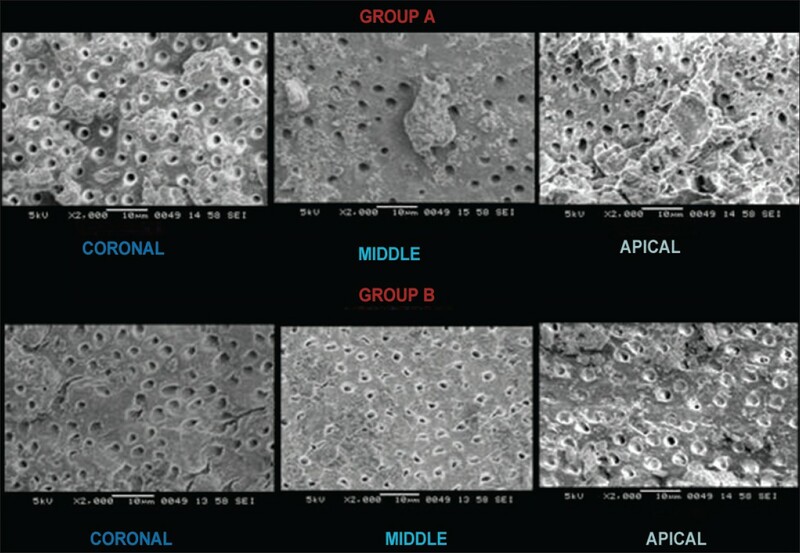 One-half of each tooth (Group A) (n = 10) was analyzed without laser irradiation and other half (Group B) (n = 10) was analyzed after irradiation with 1.5 W continuous wave of 940 nm diode laser. Samples from both groups A and B were then subjected to scanning electron microscope analysis. Photomicrographs were taken at 2 mm, 7 mm, and 12 mm from the apex representing the apical, middle, and coronal regions at 2000Χ. Energy dispersive X-ray spectroscopy (EDX) analysis of the same samples was done under EDX analyzer to assess the calcium (Ca), phosphorus (P) and magnesium content and to determine the Ca P ratio. 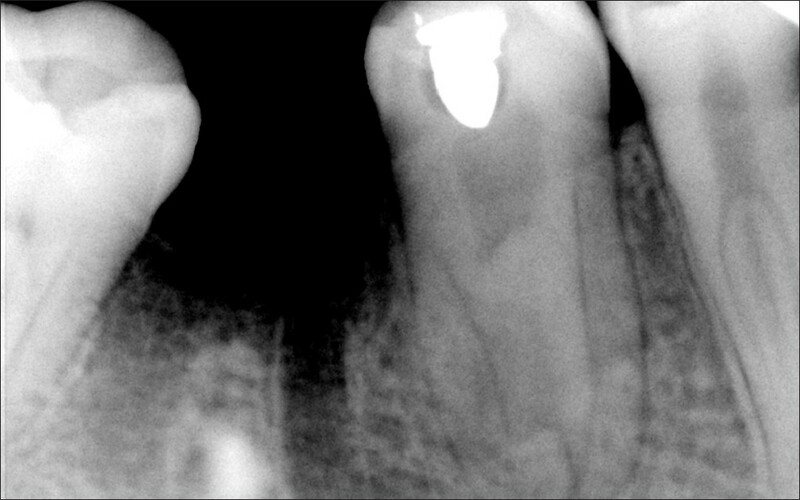 Results: Examination of the surface of the root canals revealed that, at middle and apical thirds smear layer removal was better with laser irradiated group. However, in the coronal third there was no statistically significant difference between both the groups. There was a mild variation in values when both group A and group B were compared to Ca, P, magnesium content, and the Ca phosphorous ratio but the difference was not statistically significant. Conclusion: 940 nm diode laser irradiation of root dentin along with NaOCl and EDTA irrigation, resulted in better removal of smear layer without significant additional loss of mineral content. 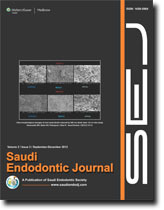 Aim: The aim of this study was to evaluate the apical extrusion of debris comparing 2 engine driven systems and hand instrumentation technique during root canal retreatment. Materials and Methods: Forty five human permanent mandibular premolars were prepared using the step-back technique, obturated with gutta-percha/zinc oxide eugenol sealer and cold lateral condensation technique. The teeth were divided into three groups: Group A: Protaper retreatment file, Group B: K3, file Group C: H-file with tetrachloroethylene. All the canals were irrigated with 20ml distilled water during instrumentation. Debris extruded along with the irrigating solution during retreatment procedure was carefully collected in preweighed Eppendorf tubes. The tubes were stored in an incubator for 5 days, placed in a desiccator and then re-weighed. Weight of dry debris was calculated by subtracting the weight of the tube before instrumentation and from the weight of the tube after instrumentation. Data was analyzed using Two Way ANOVA and Post Hoc test. 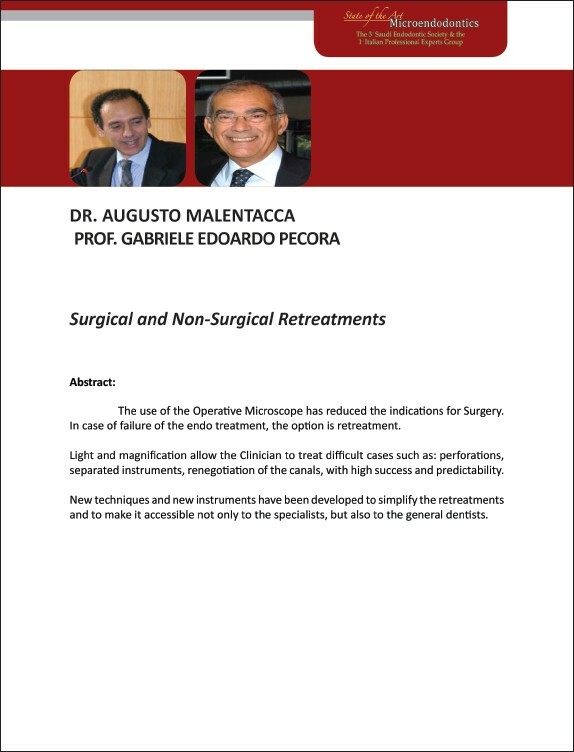 Results : There was statistically significant difference in the apical extrusion of debris between hand instrumentation and protaper retreatment file and K3 file. The amount of extruded debris caused by protaper retreatment file and K3 file instrumentation technique was not statistically significant. All the three instrumentation techniques produced apically extruded debris and irrigant. Conclusion: The best way to minimize the extrusion of debris is by adapting crown down technique therefore the use of rotary technique (Protaper retreatment file, K3 file) is recommended. Introduction: The benefits of rubber dam in dental practice are well known and it is accepted worldwide as a standard of care. In spite of this, rubber dam use is disregarded by most practicing dentists. 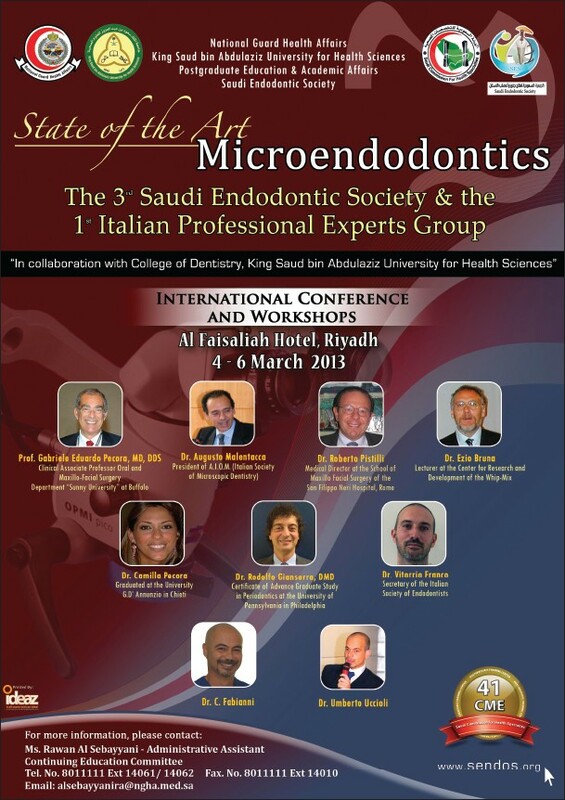 The purpose of this study was to assess the use of rubber dam by private practitioners in the United Arab Emirates (UAE) for operative and endodontic procedures and to assess dentists' attitude towards the use of rubber dam. Materials and Methods: Three senior dental students of the University of Sharjah distributed 200 "closed" surveys among private clinics in the UAE. A total of 151 questionnaires was filled and returned. Data was entered into an electronic database (Microsoft Excel 2003) and the results were statistically analyzed through SPSS Statistics version 18. Results: 64.5% of dentists agreed that the use of rubber dam provides clearer access during restorative treatment and there was a higher clinical standard achieved. However, the majority of these dentists did not use the rubber dam in actual practice. Furthermore, 57.2% disagreed that they were not taught or had forgotten the use of rubber dam. It was also evident that there is less frequent use of rubber dam in the treatment of anterior root canals or restorations when compared to posterior. Conclusions: Dentists practicing in the UAE were trained in the use of rubber dam but few of them use it in their dental practice. These findings suggest the need to re-enforce the rubber dam use in various clinical procedures for delivering a better standard of care and obtaining predictable outcomes. Root amputation is an option available to extend the function of a molar tooth when there is a persistent endodontic failure. This case report of a 52-year-old male provides an overview of the feasibility of mesiobuccal root amputation and bone grafting with calcium sulfate of maxillary right first molar after failed non-surgical and surgical endodontics due to root fracture. A 2 year follow-up showed successful clinical and radiographic results. In specific situations, root amputation is a viable treatment to retain a functional portion of the tooth. Fusion is defined as a union between the dentin and/or enamel of two or more distinct dental sprouts that occurs at any stage of the dental organ. Its prevalence ranges from 0.5%-2.5% in the primary dentition alone and 0.1%-1% of the primary as well as the permanent dentition. These fused teeth can cause various problems such as caries, periodontal disease, abnormal eruption, impaction or an ectopic eruption of an adjacent tooth and reported in the literature. However this paper documented an unusual case of iatrogenic root perforation of fused permanent lower anterior teeth during inter maxillary fixation. The mandibular second premolar is usually described as a single-rooted tooth with a single root canal. However, three root canals may be found but the occurrence of three separate roots is extremely rare. This report describes the case of a patient with bilateral mandibular second premolar with three roots and three root canals. The pre-operative radiograph of the right premolar revealed the presence of three roots, while the radiograph of the left premolar looked unusual and showed two roots. The access cavity preparation was extended and three orifices leading to three roots were found. All root canals were cleaned, shaped, and obturated. 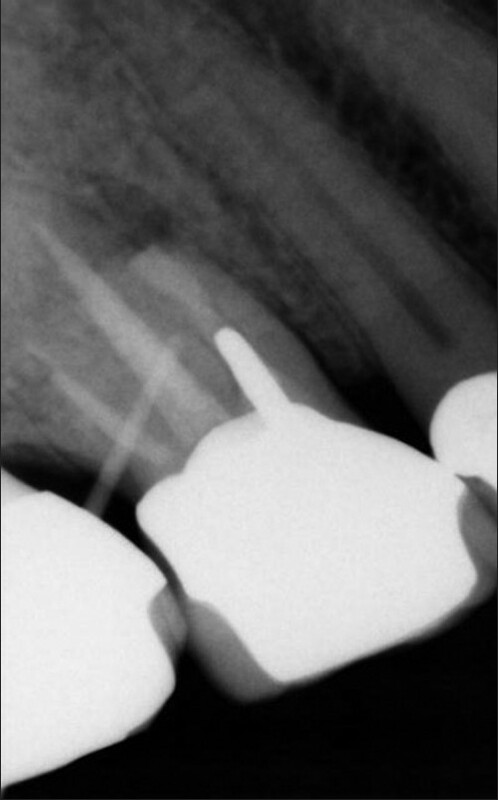 The post-operative radiograph showed a satisfactory root canal filling. Clinicians should always consider the presence of anatomical variations in the teeth during endodontic treatments. 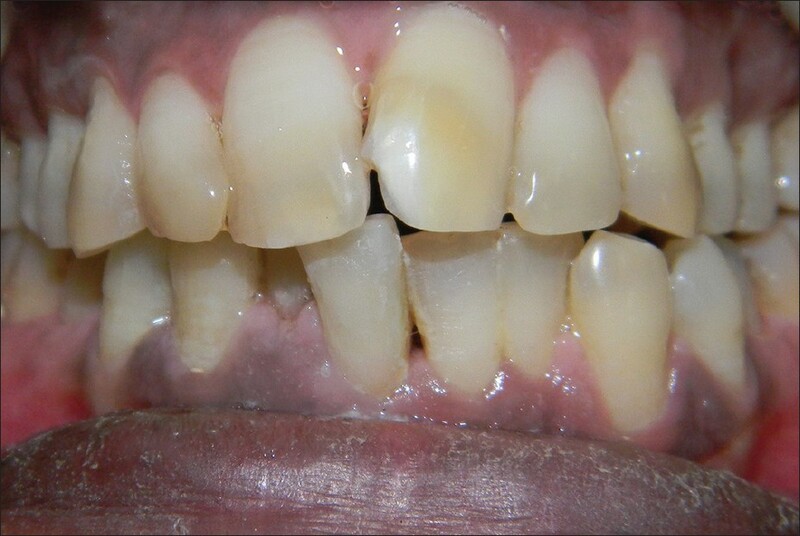 Despite the low prevalence, variations may occur in the number of roots and root canals of mandibular second premolars, as demonstrated in this case report.